Remember, things can always get worse. Autumn Simon just lost the promotion she’s spent the last two years preparing for and is mad enough to spit nails. Instead, she makes plans with her childhood friend, turned weekly hookup, to help her forget about the day from hell. Tall, dark and dangerous Rusty (Diablo to the rest of the world) could make you forget your own name when he turns those soulful brown eyes on you. But things continue to go downhill for Autumn when she, along with Rusty and her ex, Kendal, gets caught up in the middle of a robbery. With her life on the line, Autumn needs to make a choice. 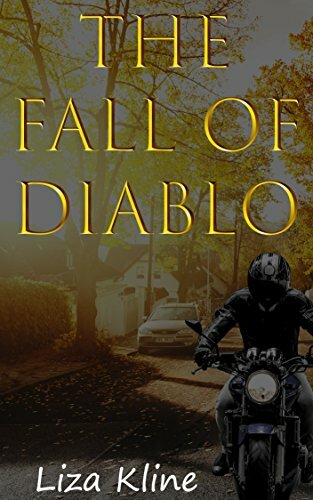 Can she trust the man who shattered her heart ten years ago, or should she put her faith in the tattooed biker who’s been warming her bed?